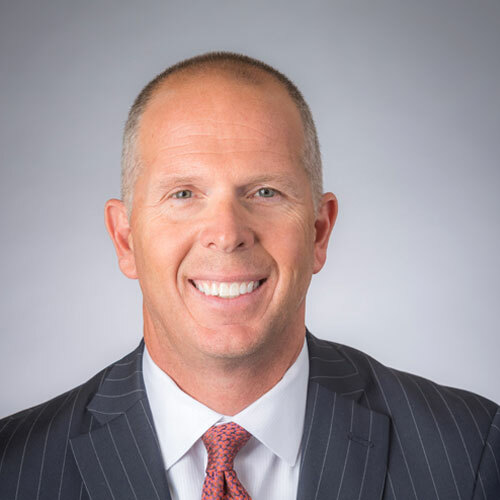 Garen Throneberry brings more than 20 years of experience in healthcare leadership and administration, including extensive experience in hospitalist program operations and support, to his role as Division III President. Prior to this, Throneberry served as Senior Vice President of Operations for SCP and before joining SCP, was with Community Health Systems (CHS), where his senior leadership role involved responsibility for all hospital-based physician services and infrastructure support. This included Emergency Medicine, Hospital Medicine, Anesthesia, Radiology, and Pathology. Throneberry previously served as Hospitalist Director for HCA where he worked directly with hospital and corporate leadership to optimize the quality and efficiency of hospitalist programs. Formerly, he held hospital administration positions with other investor-owned hospital organizations, including various interim CEO assignments. Throneberry is a member of the Society of Hospital Medicine (SHM) and the American College of Healthcare Executives.